Built-in Wi-Fi®, 6.8 inch HD Capacitive Touch Screen AV Receiver Advanced full-feature package with built-in Navigation System. Professional car audio installation services in Melbourne. View our range of Apple Car Play & Android Auto products. Already purchased your gear? Bring it in, we can install it for you. Have some special in mind? We're here to make your dreams reality. Ensure your audio gear sounds best with rattle proofing and deadening. 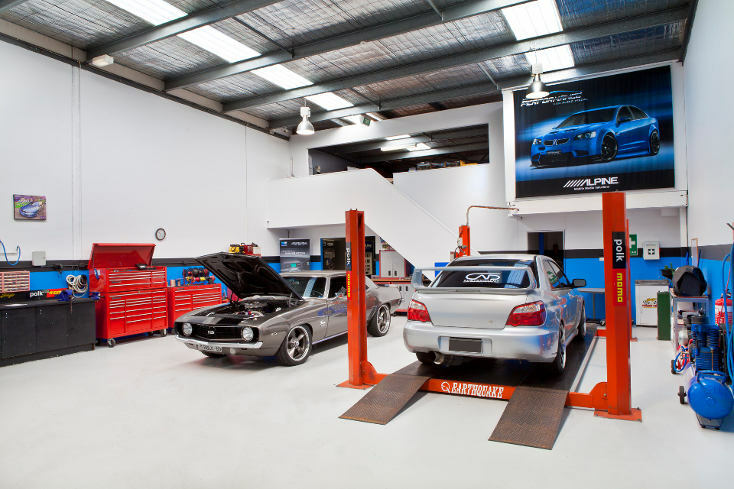 Performance Car Audio Melbourne – Stereos, speakers, head units, installation & more! Welcome to Performance Car Audio Online. We’re Australia’s leading car audio, navigation, visual, smart phone integration and accessories shop. We operate from our Melbourne Car Audio workshop and have been providing professional car audio services for thirty years. Our team is here to provide you with a professional and knowledgeable service, covering all of your car stereo servicing, installation, sales and setup needs for everything “car audio”. Shop for Car Audio – Stereos, navs, speakers, amps, sub-woofers, Apple Car Play, Android Auto & more! 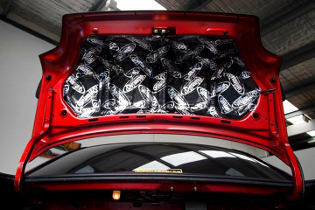 Our Bayswater workshop is home to specialist fitting, installation and repair services for all car audio visual gear. Already bought something online, or have your own gear? Bring it down, we can install it for you! 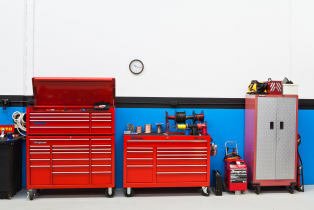 Unsure what gear you need to set your car up properly? Drop into the workshop for a friendly chat. You can check out some of our previous projects on our website, or follow us on social media to keep up to date.